I LOVE Appetizer parties!! 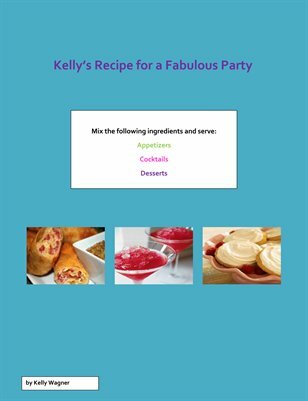 Little bites, cocktails, and desserts....you will find easy and quick recipes for the best party you can throw! !